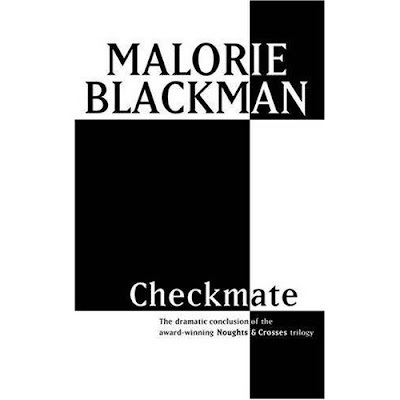 The book is called Checkmate because I wanted to have a number of confrontations taking place - the two major ones are between Jude (Callum's brother) and Jasmine (Sephy's mum) and between Sephy and her daughter, Callie Rose. I wanted a sense of tactics and strategy and final chances in these confrontations. And I thought Checkmate would sum up the fact that once the game has been played there would be winners and losers and a time to reflect and learn and hopefully move forward. Is that what we do after being checkmated then? Personally, I usually sulk. I play.I would think that this is true of a lot of players. Therefore I would say Practice Endgames as much as possible.